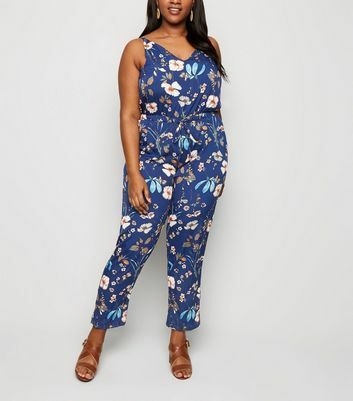 Slay all day in our figure-flattering range of plus size jumpsuits and playsuits. Create the perfect casual day look with a plus size black jumpsuit and strappy sandals. For the perfect holiday edit, why not pack a pretty plus size playsuit? Find your new wardrobe staple right here.